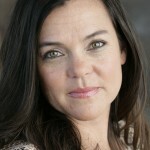 Kat Haber from TEDxVail joined Tom Ardavany & Suzanne Toro on JoyScoreLive. We dove into the solutions, the questions and the debate around how to address Climate Action. 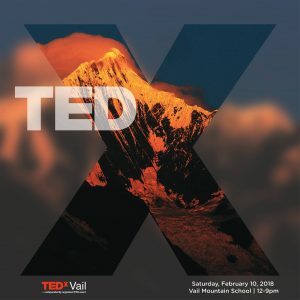 In addition, Kat inspired us with her wisdom and passion for being on of the caretakers for the joy of TEDxVail, Youth and Climate Opportunities. 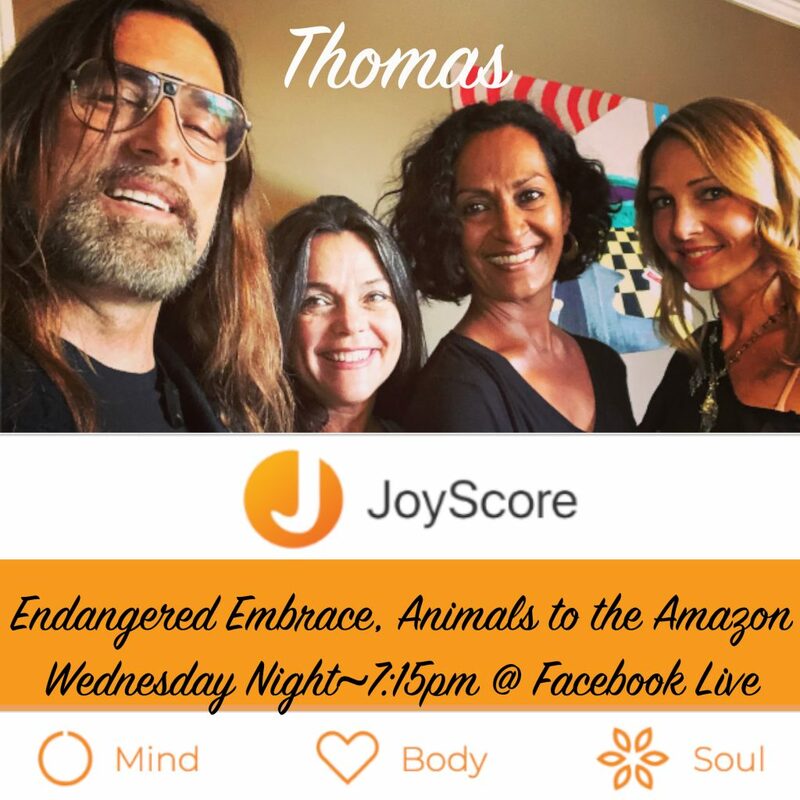 Join Thomas Ardavany & Suzanne Toro on JoyScore Live. Streaming Every Wednesday on Facebook Live…7:30PM , (-7 UTC)…Or in your flow after we go live. 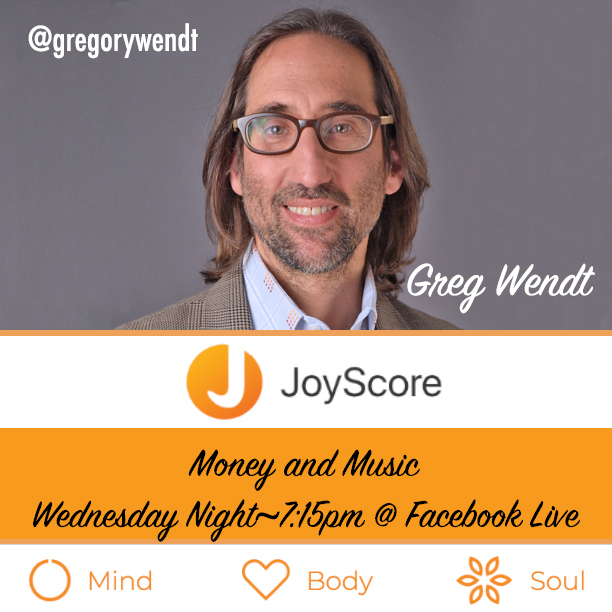 Like our Page at JOYSCORE.co on Facebook, Instagram, Twitter and YOUTUBE. Sign UP on JoyScore for content notifications. As inspired spread the JOY! 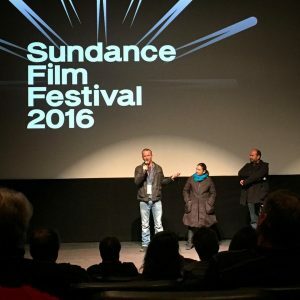 Protecting the Environment and Animals through Education and Activism. Mastering Anger and Boxing. In this segment of Generation Awakening…Going for the Gold we will explore what is possible when we do right by others and self. 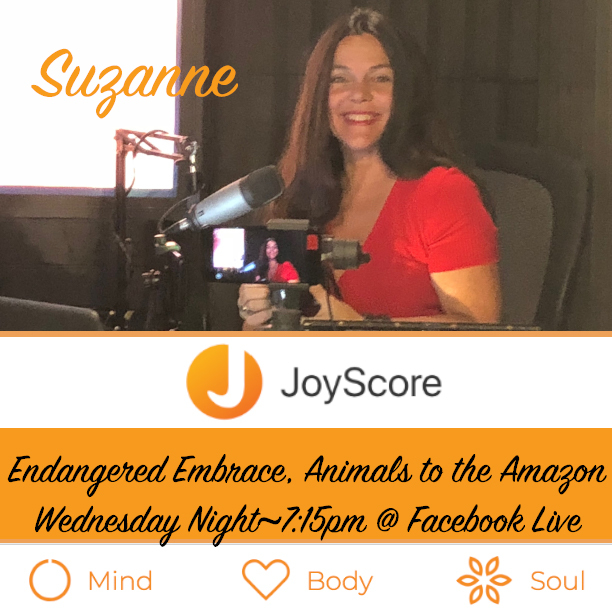 First, Christine will share her passion for raising awareness about the endangered species, animals and the environment. She will reveal how her compassionate heart has been the driving force for her life’s work and way of being in the world. 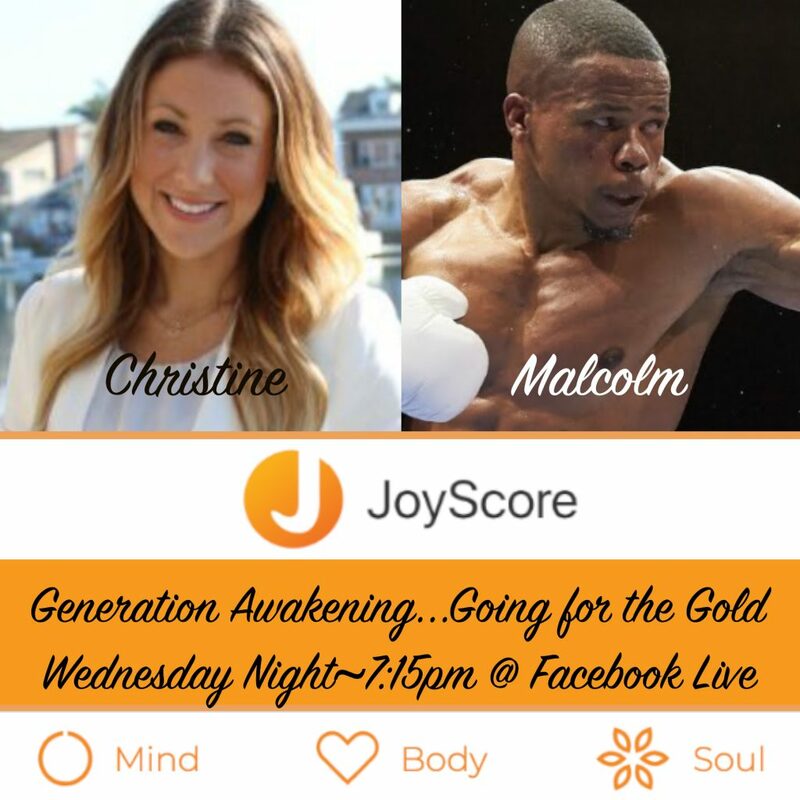 Next, Malcom McAllister will share his great inner fight with himself, his love for boxing and the opportunity to serve others. He humble reveals the simple practice of being at peace. Finally, you will walk away with some new ideas on how you can bring awareness, service and peace into your life. All of these tools will elevate your JoyScore. We have special guests Greg Wendt and Matt Kalin. Greg and Matt will share the wisdoms and joy with Money and Music. 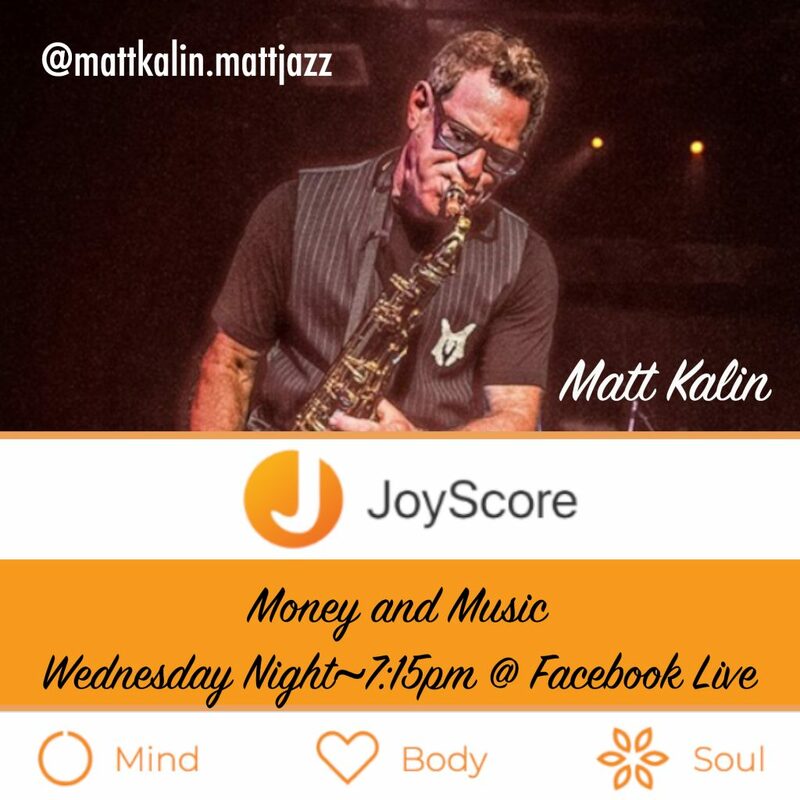 In this segment, Greg and Matt we will shine a light on wealth, joy, rhythm and flow. 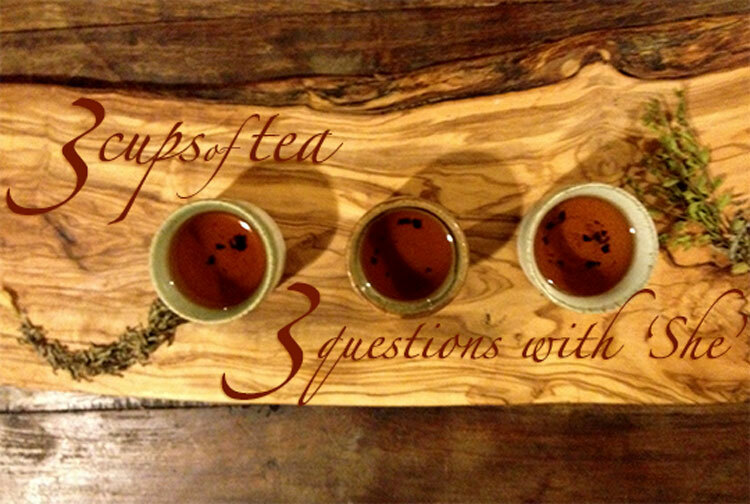 In addition, We will dive into our guests drive, inspiration, passion and dedication. Finally, they will share how to shine in the world of living economies, green practices, music and the great outdoors. The wisdom of the Amazon and Acting from Brionne Davis. In addition, Jon Mack and Chalyce Macoskey help raise awareness around endangered species and well being. Furthermore, Thomas Ardavany and Suzanne Toro share their wit and wisdom as they elevate your JOY and State of BEING! This entry was posted on Sunday, November 11th, 2018 at 10:25 PM. It is filed under BeSimplyRadio, Express, Inspire and tagged with action, al gore, climate action, climate opportunities, climate reality project, good ideas, ideas into action, joy, joyscorelive, kat haber, mentor, mindbodysoul, mother earth, rite action, suzanne toro, tedxvail, unconidtional love. You can follow any responses to this entry through the RSS 2.0 feed.